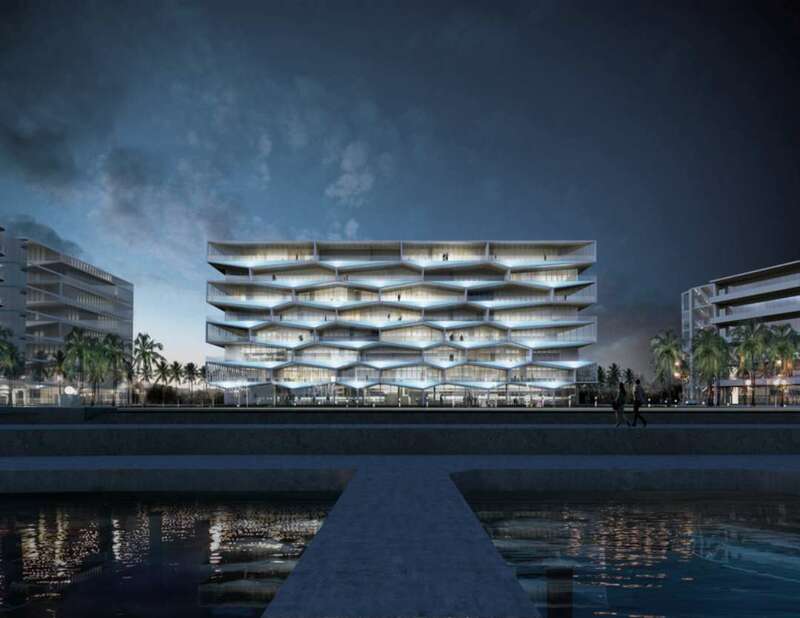 The Honeycomb by BIG, Bahamas, Nassau. Image via. The design of the project did not call on the geometry of the honeycomb for structural integrity. Instead, the hexagon pattern supplied a motif for the facade, adding some visual interest—and character—to the building’s typical rectangular form. Each apartment also has an ample balcony that includes a pool, providing the inhabitants with a semi-private outdoor area from which to enjoy the view of the ocean and tropical weather. Understanding and thoughtfully incorporating materials gives physical presence to the imaginations of architects and designers. Structures can exist conceptually, but without the elements that constitute it, a building would never exist. Manufacturing and industry have been at the forefront of the exploration of materials and their applications. The growth of products for the physical realization of architectural projects seems to grow exponentially, in lockstep with advances in technology for the culture at large. Needless to say this isn’t your dad’s concrete. Optical glass fibers are blended into the concrete mix for these blocks, allowing light to be transmitted through. Both structurally sound and aesthetically beautiful these concrete blocks are far cry typical manufactured modular block. 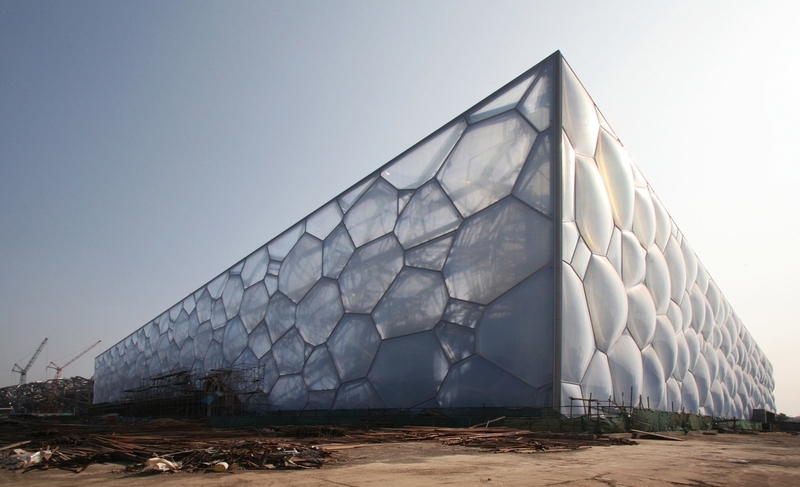 This climatic envelope was a memorable aspect of WaterCube design for the National Swimming Centre of the 2008 Bejing Olympics. 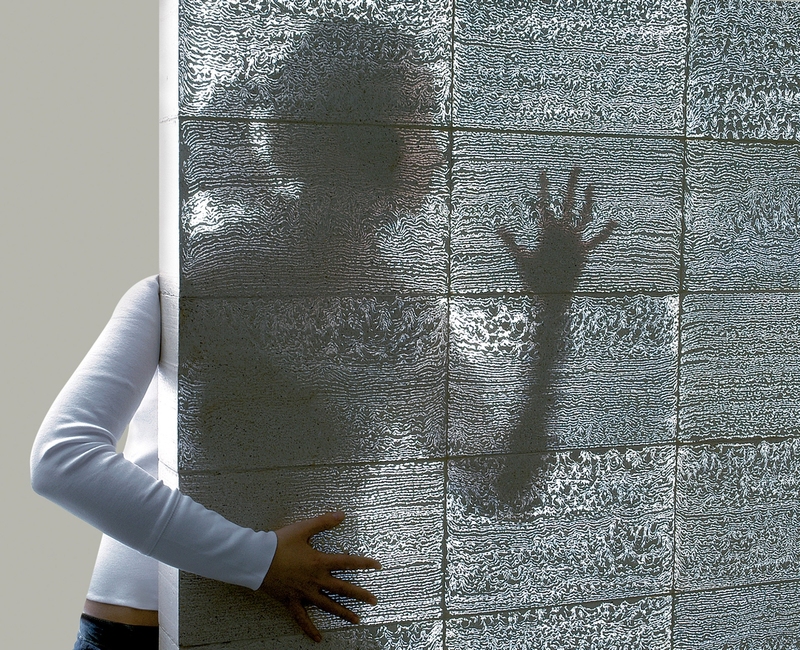 The nature of the material allowed the for a facade that looked like water bubbles. It is always a good thing for a brand when its name becomes synonymous with a material. 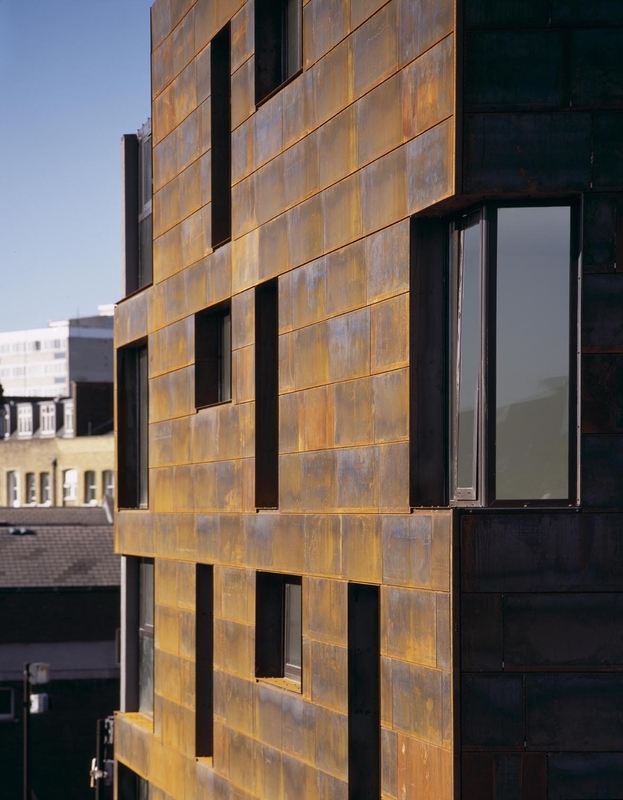 In this case it is Cor-Ten, which many people use to designate weathering steel, a type of steel that paradoxically protects itself from deterioration by creating a skin of rust. 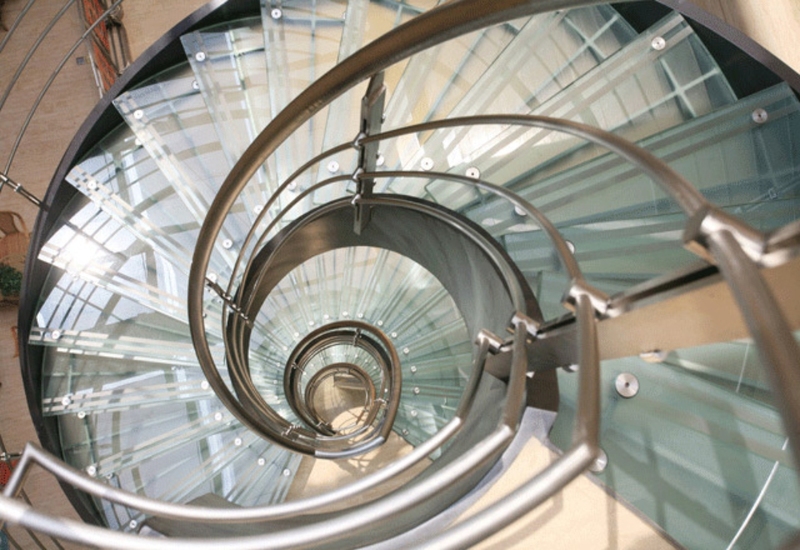 The lamination of Guardian InGlass provides safety for its use as a structural material, providing a dramatic detail for designs of staircases and railings. Read the complete article on Architizer here.